Home/3D Printer Hardware/Is the Tech Market Ready for New Polaroid 3D Printers, 3D Pens, Drones and VR Visors? 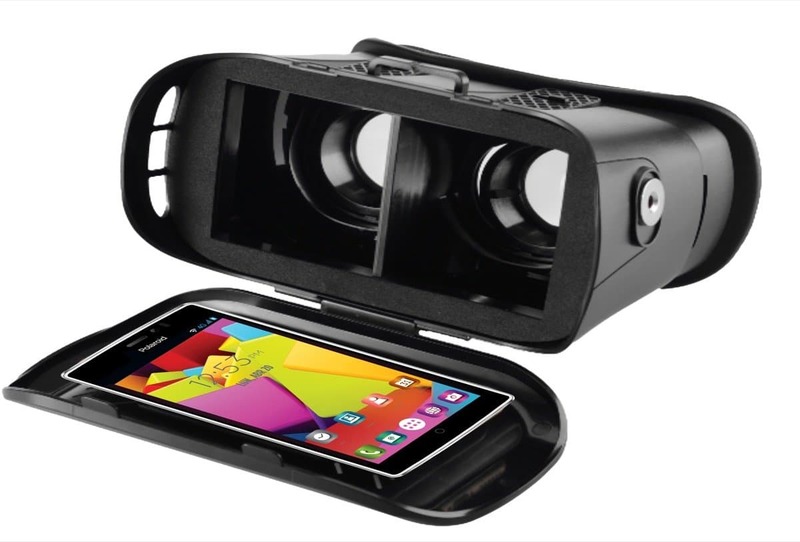 Is the Tech Market Ready for New Polaroid 3D Printers, 3D Pens, Drones and VR Visors? After the first experiment in UK, Polaroid has now fully embraced the 3D revolution by presenting at CES a slew of 3D related products, ranging from a new line of Polaroid 3D printers and 3D pen products for the US and Canadian markets to drones, virtual reality visors, smartwatches action cameras and more. This initiative marks the once struggling iconic global brand as one of the first household names to bring 3D printing products to everyday consumers in the US and Canada. Booming in the 80’s and 90’s with its cult instant print camera system Polaroid is one of the most trusted, well-respected and recognizable brands with a rich 80-year history beginning with Polaroid instant cameras and film. 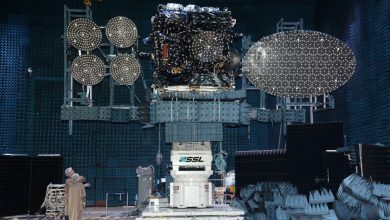 After somewhat losing its identity in the transition to digital content, the company now appears to have found it again as 3D printing and drone technologies have brought about a return to physical products, while other technologies – like VR – continue to blur the lines between physical and virtual. 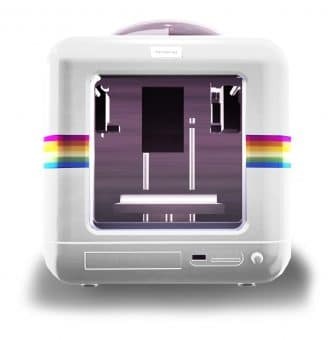 In order to do this, Polaroid is approaching 3D printing from the product categories that are now closer to reaching the consumer target: affordable 3D pens and low-cost desktop Polaroid 3D printers. While they may not yet be able to provide a replacement for product manufacturing, these small printers are ideal toys and educational devices, enabling younger users to express their ideas through 3D design and creation. The three models in the Polaroid 3D range boast a compact, sleek design and are ideal for anyone looking to easily print models, parts and artwork in their own home or office. 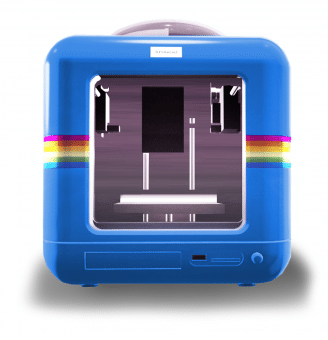 Users can control their Polaroid 3D printer via a simple-to-use iOS or Android app and track the printer’s progress with color-coded lights. The printers have a printing layer resolution of 100 microns and use popular and user-friendly 1.75mm filament that can be changed during printing for bold and colorful designs. 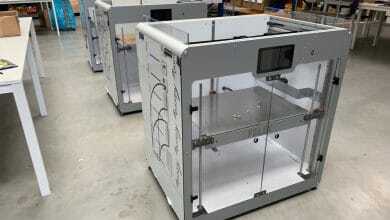 Additionally, all models in the line feature a child safety lock for extra security during the printing process. 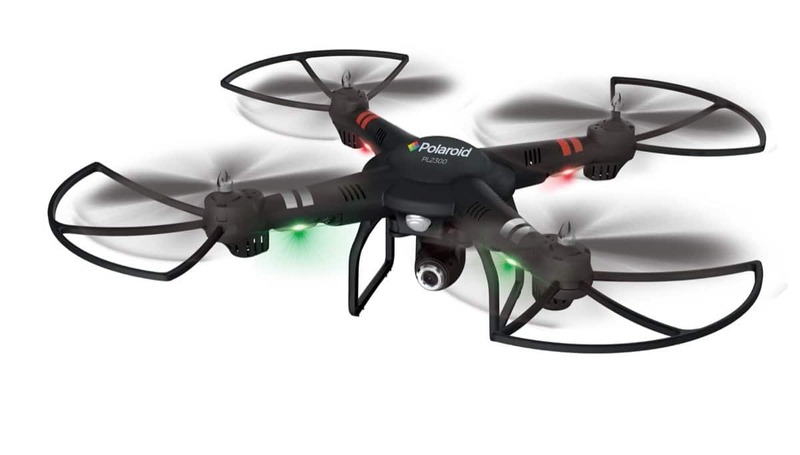 A new line of Polaroid camera drone models made their North American debut at CES. With high-definition cameras and steady flight controls, the new models bring the Polaroid photography and video product offering to new heights. The smallest of the three models, the Polaroid PLN1 3D printer has a footprint of 10.6” x 10.6” x 10.6” and print size of 4.7” x 4.7” x 4.7”, making it perfect at home, a small office and for 3D printer beginners. This easy‑to‑use model is available in four fun colors (pink, black, blue and white) and at an affordable price point. Designed for the more advanced user, the Polaroid PLG1 3D printer measures in at 16.5” x 16.5” x 16.5” with a print size of 8.6” x 8.6” x 8.6” and comes in matte black. The printer includes a built-in camera to allow users to view progress and send images to a smartphone to share on social media. The Polaroid PLG1Pro includes all the features of the Polaroid PLG1 and is also specially configured with a dual printing head for dual color printed models. Polaroid showcased the latest virtual reality headsets, smartphones and TVs available exclusively in Latin America. Created with the goal of accessibility for all consumers, these technologies may not exactly be new but they are now ready for a much wider adotion. Polaroid 3D printer and 3D pen users have access to the supplies they need to make endless colorful creations thanks to the Polaroid line of filament kits. Available in PLA or ABS, the kits offer consumers professional-quality, a universally compatible filament that can be used in most 3D pens and 3D printers. With five color combination kits, 0.5kg and 1 kg sizes offering more than 60 colors all together, the 1.75mm filament is ideal for creating detailed 3D models. The U.S. and Canadian Polaroid 3D printers and 3D pens is offered by coretechworld.com, an authorized Polaroid licensee. 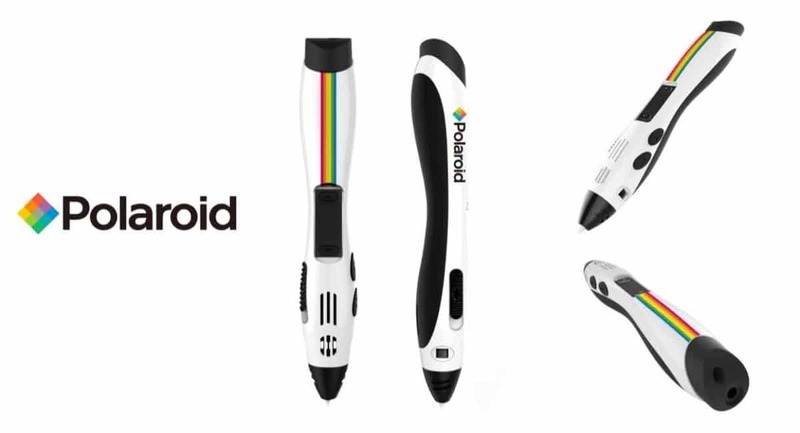 Polaroid 3D printer models will be available at retail outlets across the United States and Canada starting in July and Polaroid 3D pens and filament will be available in March. The printers have an expected MSRP between $499-$799 and the pens have a suggested retail price between $129-$149. In the past the effort to target consumer with affordable products has only resulted in positive outcomes for smaller companies, that could be satisfied with relatively small sale unit numbers, such as for example Micro3D. 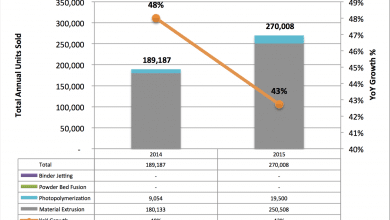 XYZprinting has been one of the few large companies (Kymco Group) that were successful in targeting consumers, however, it did so by leveraging the more receptive Asian markets. 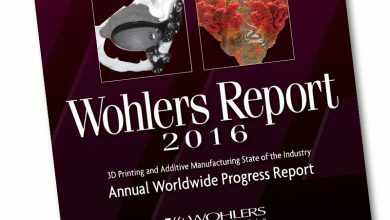 3D Systems and Stratasys mostly struggled (MakerBot) or outright failed (3D Systems) in reaching out to the consumer markets. 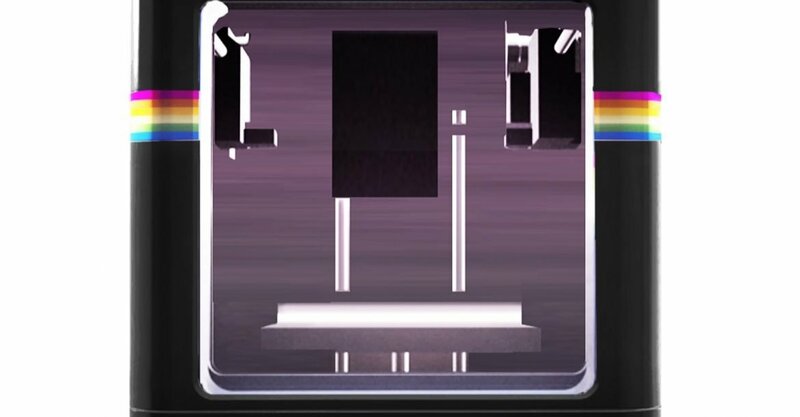 Now Polaroid wants to step in to fill the void. It’s not a matter of whether the strategy is correct but only if the time is right. Is it? 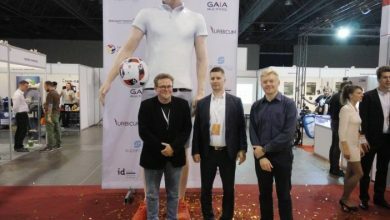 Robert Lewandowski – The Tallest 3D Printed Person!